Professor V.A. 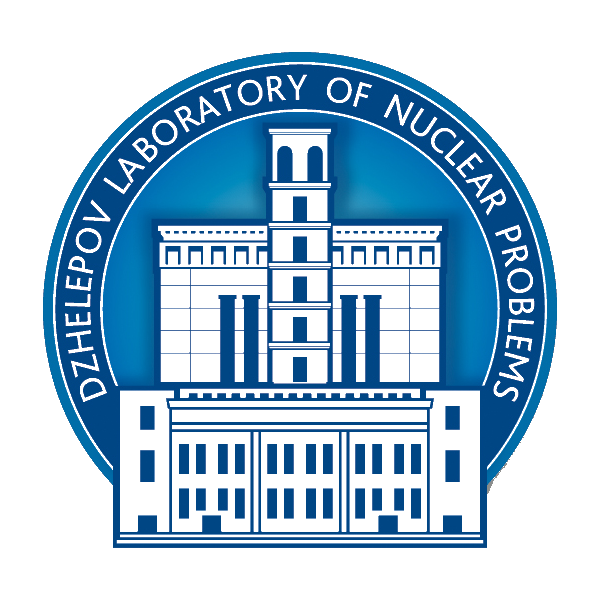 Bednyakov was re-elected as DLNP Director for the second term at the 124th session of the JINR Scientific Council on 20 September 2018. We congratulate Vadim Aleksandrovich on being elected to holding the position of highest authority at our laboratory and wish him good health and creative achievements!